“Do you want to be free? Do you want to be in control of your emotions and not have them control you? Do you want them to be your friend and not be afraid of them? 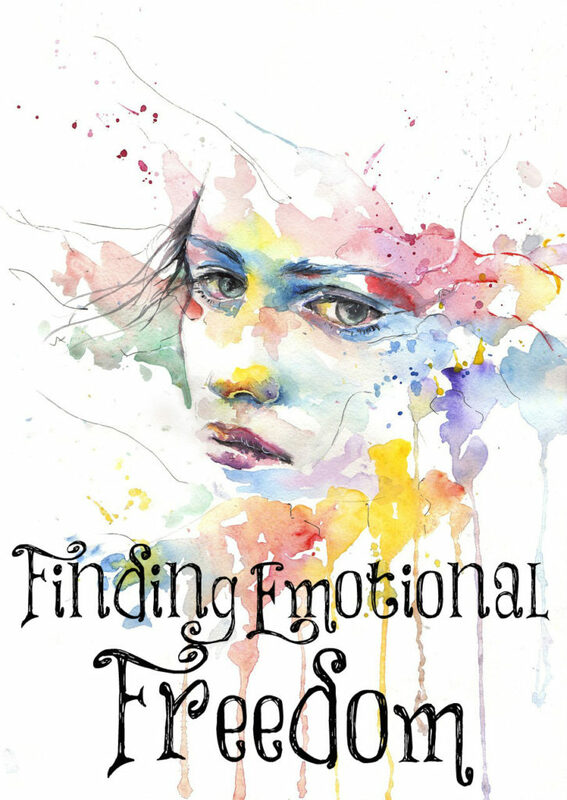 Do you, as a Christian, want your emotions to enhance your spiritual life rather than work against it? You can only do this if you rise up and take control of your thoughts. The ‘stream’ of your thoughts will be the most important factor in influencing how you feel. If you can keep firm control of your thoughts, you will not be subjected to extremes of emotional buffeting. If you watch, control, and alter your thoughts by patient practice and trace their effects upon you and others, you can move yourself to the place of emotional freedom” (Dr. Archibald Hart “Unlocking the Mystery of Your Emotions”). Years ago, Ken and I went to our church to hear Archibald Hart give a conference about what he had learned in his many years of being the Dean of the Graduate School of Psychology and Professor of Psychology at Fuller Theological Seminary. “The greatest battle the self must wage is against the emotions…” He believes that emotions are God’s gift to us if we use them properly and have control over them, but not so much control that we are void of emotions and not too little control that they control us. Even God agrees with this: “Casting down imaginations, and every high thing that exalteth itself against the knowledge of God, and bringing into captivity every thought to the obedience of Christ” (2 Corinthians 10:5). Yes, we can cry at sad movies, grieve with those who grieve, mourn with those who mourn, and laugh with those who laugh. These are all good emotions when held in control and not allowed to become excessive and/or destructive. Even being angry at sin and the Devil is good but we must not allow this anger to control us and become an idol in our lives. “Be ye angry, and sin not: let not the sun go down upon your wrath” (Ephesians 4:26). How do we accomplish this? By taking every thought to the obedience of Christ and being transformed by the renewing of our minds with truth (Romans 12:2). If you have trouble with this, I encourage you to buy Dr. Hart’s book and learn from the many years of experience he has had in teaching and counseling others. I do remember him clearly saying that 40 years ago when he began his practice, it was usually around the age of 40 that people began experiencing depression, whereas nowadays, it’s teenagers! Something tragic is going on and we must be prepared for the fight. Teach your children how to have right thinking. If you see that their thinking is bad (behavior and emotions come from thoughts), teach them how to make it good and right by renewing it with truth. Respond to every bad thought you or your children have with truth from God’s Word just as Jesus did with Satan when He was being tempted in the wilderness. You don’t have to be led my your emotions and feelings. Learn to be led by truth instead! It’s a much happier and enjoyable way to live. 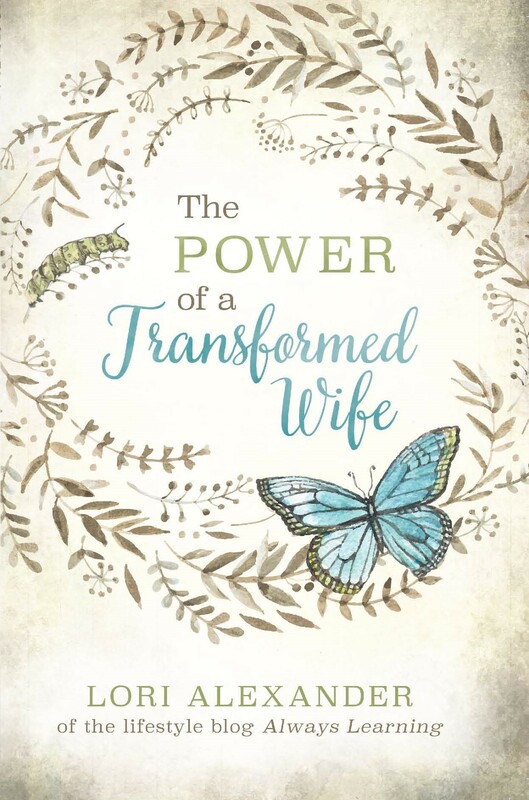 Find a godly, older women who you can go to when you know that you are having wrong thoughts so she can help renew your mind with truth during those times that you seem to be unable to do so. Attend to my words; incline thine ear unto my sayings. Let them not depart from thine eyes; keep them in the midst of thine heart. For they are life unto those that find them, and health to all their flesh.